Peachtree Publishing Company, 9781561457618, 32pp. Enchanted prince or just a plain old frog? Pucker up, princesses There's only one way to find out . 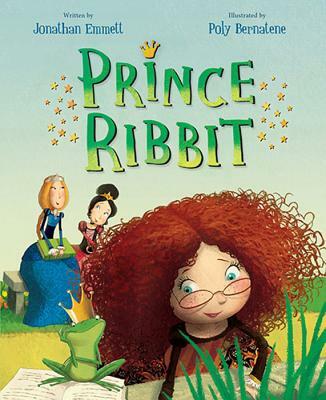 . .
Jonathan Emmett's clever twist on the "The Frog Prince" pits a spunky, bespectacled princess against a sly amphibian to teach a charming lesson on the pitfalls of trusting everything you read.